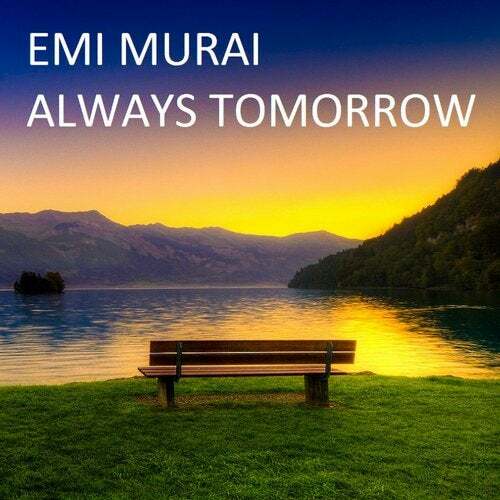 Visitacion Music presents 'Always Tomorrow', the third effort from Emi Murai. Intricate melodic keys are paired with sweeping pads and emotive bass, presenting a lush and emotionally charged mood. 'Yesterday', is a sun-drenched chillout anthem, laced with hypnotic synths and pads inspired by the sounds of summer.